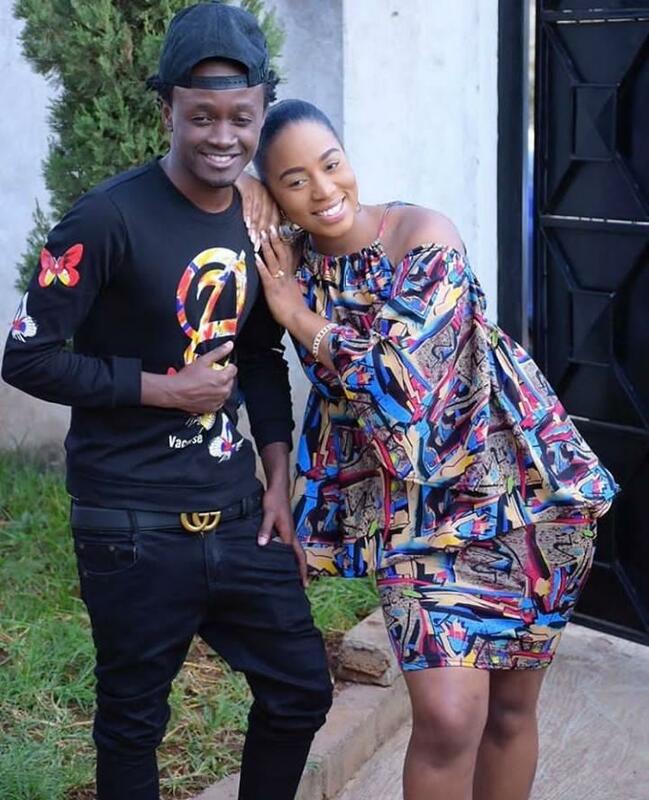 Bahati and Diana Marua for the first time had an altercation on national TV. 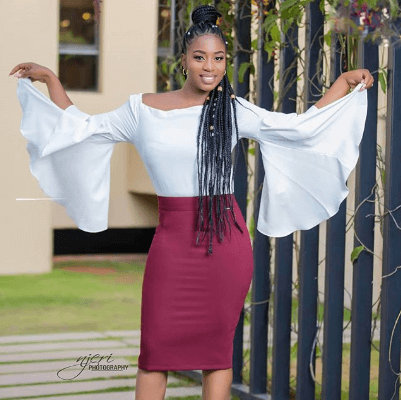 During last weekend’s Being Bahati episode, Diana who had invited her close family members; her two sisters, Bahati’s brother and one of her sister’s husband broke the news that she was planning to travel out of the country. I’ve told you before that in another world I would like to be a chef. I have gotten the opportunity to go to for a training offer for 2 months in one of the fine dining restaurants in Italy. I feel like this is it for me. Her sisters, of course, were excited but Bahati wasn’t. you are just excited about Italy. let me ask you, why am I your husband? even for me, you surprised me in front of your sisters and my brother? I’ve been with you all day but you did not let me know this? that’s not the point. the point here is that I got a good offer and after the offer, we will know what next. when I applied we didn’t have a baby. okay, you’ve always wanted to do it so you surprise me in front of your sisters? you even called them for dinner for them to eat my food then shock us? You have put us all on one level. and you crew, you are even following me in my bedroom surely all in the name of a reality show? I didn’t know you’d take it like this babe. I thought it was a surprise. But the unhappy Bahati simply told her ‘Just go to Italy‘, before the cameras were turned off. Caroline Muia Not all good news are surprises … You could have told him first. Daniel Wabuge That Vince McMahon walk from the living room to the bedroom 藍藍藍藍 But Diana looks great without those layers of cappuccinos that she applies for makeup.